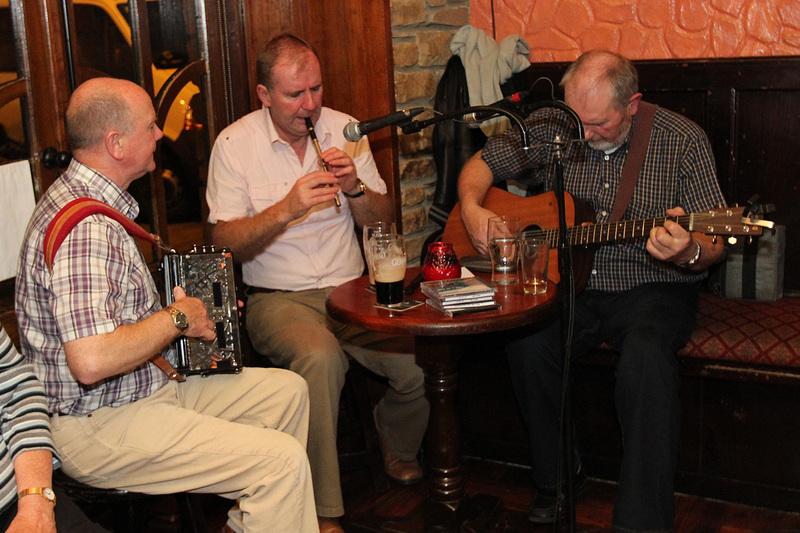 There's a lot to know about Irish traditional music. Stuff like composers, features, music, dancing and so on. We will cover most of that here. The features of traditional music are important; it's what makes it stand out from other music.